Hello, my name is Chaunie! I would like to welcome you all to my world! 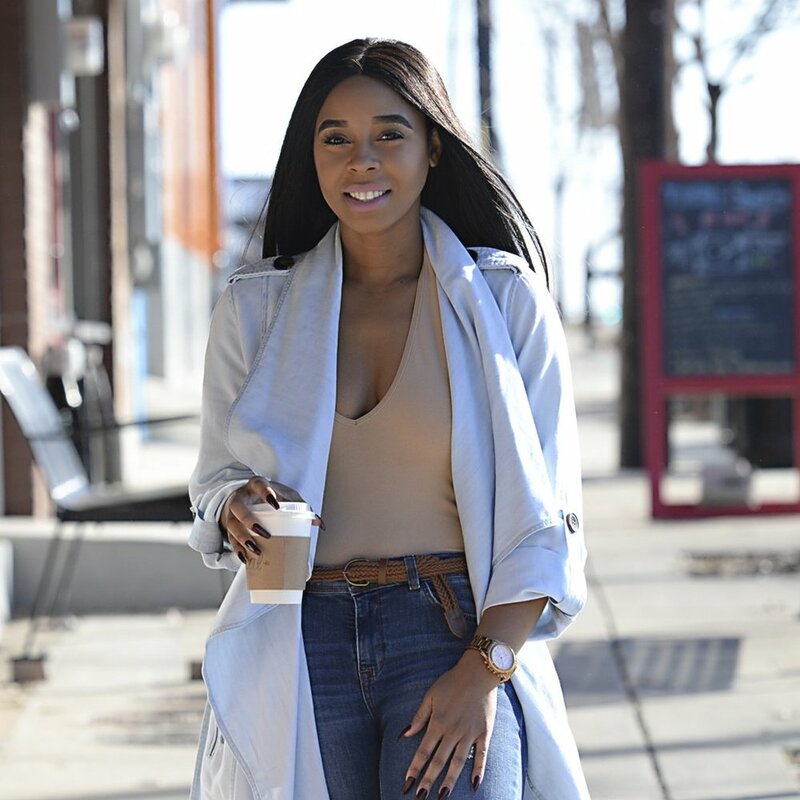 I’m a Dallas,TX native working who lives for fashion, loves good meal, adores the perfect cocktail and feeds her wanderlust by traveling the world. I started blogging for fun in 2014 because I love to inspire others to express themselves through their style! I took a break in 2017 to focus on myself and to get a greater perspective on life. Now I am back and better than ever with a new website and new adventures that I can’t wait to share with you! I hope this blog inspires you to explore new places.